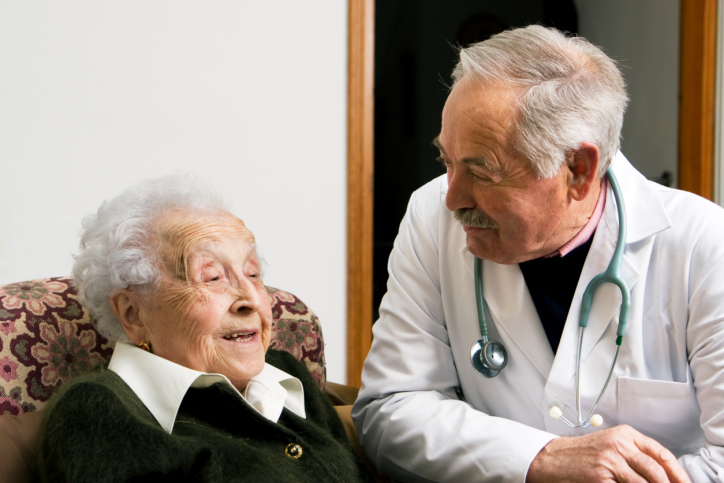 Home visits are available only where it makes clinical sense and provides the best way to give a medical opinion e.g. if you are bed bound and travel by car would cause a deterioration in your medical condition or unacceptable discomfort, or if you are terminally ill. Logistical problems with arranging transport to get to the surgery is unfortunately not a reason to request a home visit. If you need a visit please telephone the surgery before 10am. This will give us an opportunity to plan our work.